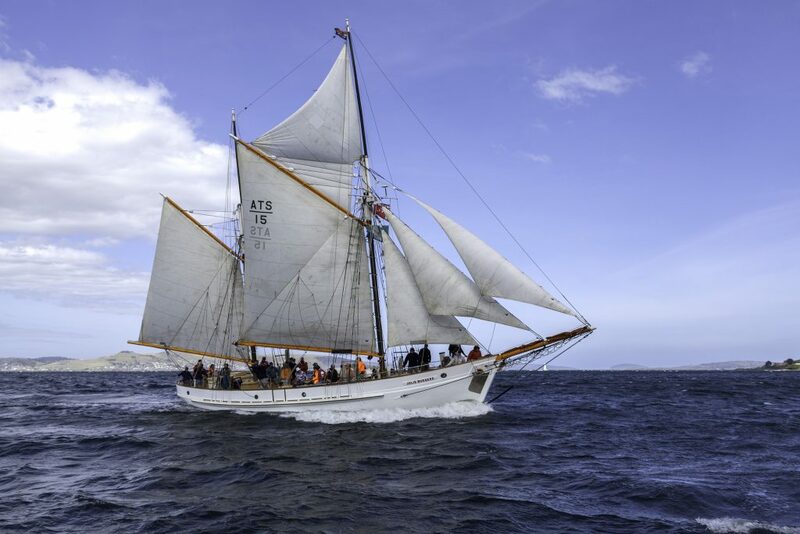 As part of the MyState Australian Wooden Boat Festival held in Hobart February 8-11 2019, Port Arthur has a number of vessels visiting before and after the festival. The Julie Burgess will visit February 12-13 with a crew of 12. Visitors and locals are welcome to come aboard the vessel that will be located at the Jetty. Gold coin donation admission to the vessel.